Like in other parts of Europe, wood pastures and silvopastoral systems were integral parts of traditional land use patterns and extensive livestock keeping for thousands of years in Hungary. This type of land management was a dominant feature up to the mid-twentieth century. The underlying causes for its deterioration include industrialisation, intensive forestry management and agriculture. These man-made interventions led to the elimination of extensive livestock farming and abandonment of wood pastures. As a result pastures became shrubby and reforested. The same story applied to the pasture in the outskirts of Pénzesgyőr-Hárskút communities and the adjacent farmsteads of Szentgál, before a ranger turned farmer ‘Tibor Nagy’ and his family moved in and started to manage Tűzkövesbörc Farm. As a conservationist, Tibor Nagy was faced with practical issues related to high nature value farming. He started to keep livestock to gain experience on the feasibility of practical implementation of nature conservation objectives and requirements. At this time he farmed protected but treeless grassland in the plains, not a wooded pasture. Implementation of nature conservation objectives did not cause any significant problem for his husbandry, however, changeable and unpredictable weather did. He and his family decided to look for pastures in the country where weather and climate change have less discernible impacts. This is how they found the abandoned wooded pasture in the Bakony, with many beech and hornbeam trees and even more distinct owners. Having purchased the land they began cutting shrubs and grazing livestock 8 years ago. Shrubs – typically hawthorn, blackthorn, hedge rose, wild pear – are cut by machine and chainsaw. Attention is paid to leave tree re-growth in place and to provide natural protection by retaining some thorny bushes. Ancient, crumbling, trees are left in the area consciously. The main aim of their farming is to preserve the genetic stock of native breeds and to produce breeders. They follow the retaining selection principle for which the appropriate environment is provided by the wooded pasture. Livestock is kept outdoors all year round. In extreme weather and during calving and lambing season livestock are sheltered by trees, woodlots, thicker forest stands and not by constructions or buildings. Grazing is arranged in grazing pens supplemented with some pasturing. Traditional native breeds are kept, namely, Hungarian Grey Cattle, Hucul horses, Cikta sheep, Cigája sheep, Buffalo, Hungarian goats, Komondor dogs, Bukovinai herder dogs and Hungarian vizsla dogs. Their products were first marketed for export and after this they managed with great effort to get their meat and dairy products onto the domestic market. Partly they sell on the local market (Akli Major piac, Zirc) nearby, and also by direct marketing strategies. 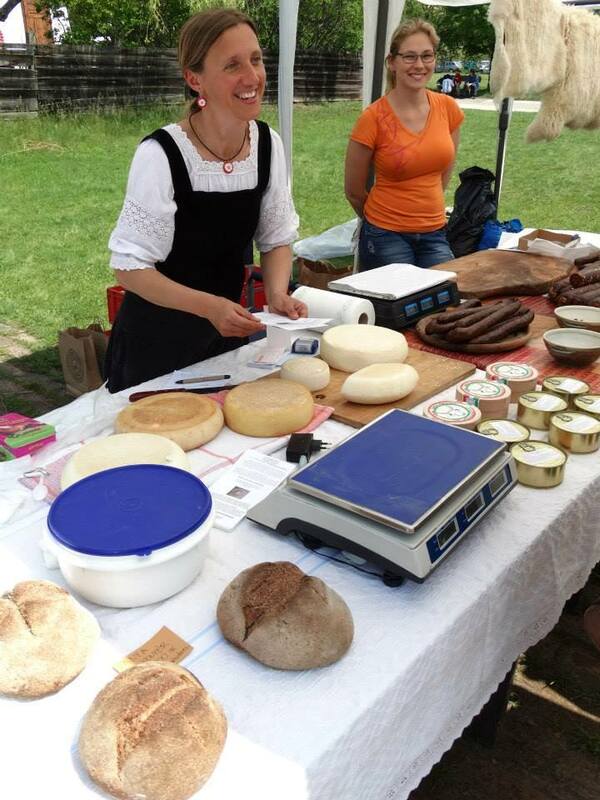 More recently they started to popularise the use of the long forgotten and special wool of the Cikta sheep, collaborating with a local folk art association (Fehérvéri Kézművesek Egyesülete). 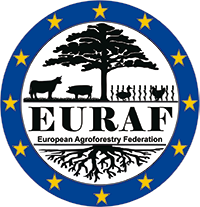 On top of all that, transfer of the know-how related to the revitalisation of wood pastures is considered the most important task, a traditional knowledge base vanishing across Europe causing the biggest problem when traditional agricultural activities are at stake. You can even say that the rebirth of the lost traditional ecological knowledge was associated with abandoned former wooded pastures. Family life is intertwined with the operation of wood pastures as a matter of course, to be thanked partly to the fact that their house sits in a corner of the pasture. On the other hand, the local school provides an opportunity to learn at home, thus the children are able to gain their own experiences on and learn from their parents the management of wood pastures each day of the year and under any kind of weather conditions. “If you listen, the land will return such attention manifold in terms of mushrooms, dewberry jam, beauty, the fragrance of violets, song of birds, and the living space sound for both man and livestock.”(quote by Nagy Tiborné, the farmer’s wife).